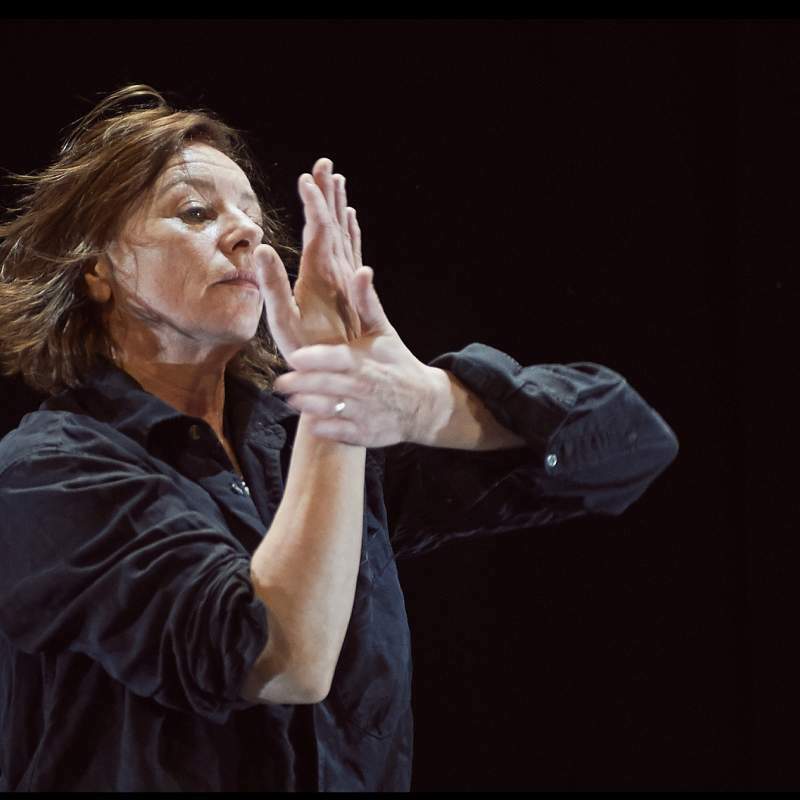 Alongside guest artists from Yorkshire and Edinburgh and other North East dance-makers, Vivienne Wood’s been invited by Dance City to showcase her new work this month at Northern Platforms on Thursday 19th April. Viv Wood was born in Gateshead. After attending the Royal Ballet School, she developed an international career in dance working with renowned choreographers for many years before returning to the North East. Described as the ‘story of a dancer of a certain age coming to terms with a new reality’, this new work is Viv’s personal story told with a rare honesty, humour and humility. Something was drawing her back to dance, however. She found all her reports from the Royal Ballet School in an old tin of her mother’s. She watched footage of her work in the studio and she was commissioned to produce a new work by Dance City. Now she is back in the studio and, yes, her body and way of moving has changed; she cannot now do what she could once do, but her body carries in it the history of all that has gone before. Her classical dance training will always inform her current work as she explores her own intimate journey with the barre through movement and spoken word. Viv is learning that something new happens with ageing that is beautiful and joyous in its own way and she invites you to share in that beauty and joy at her Northern Platforms performance.